Stuart Goddard‘s Mum was once James McCartney’s cleaner. 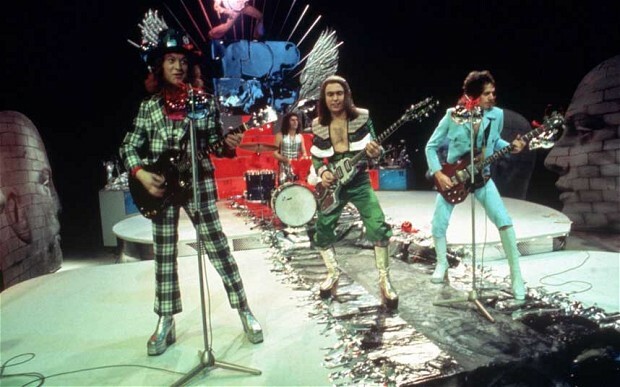 But to put that into something that most people will understand, Adam Ant’s Mum was once Paul McCartney’s cleaner. Adam was born Stuart Goddard and Paul McCartney’s name is in fact James Paul McCartney. 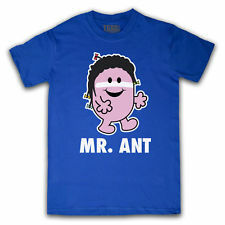 Mr Ant was born in Marylebone so I assume that his Mum cleaned for Macca when he lived in London back in the days when young Master Ant was heading for his teenage years. Do you know the occupations of the parents of any other superstars? Is Mr Ant following in his Mum’s footsteps? These aren’t music related but I used to work at a London Transport bus overhaul works in Elstree from 1977 to 1983. At the same time we had Todd Carty‘s Dad working in the factory and Snooker Champion Steve ‘Interesting’ Davis’ Dad driving a staff bus. Todd played Tucker Jenkins in Grange Hill and Mark Fowler in Eastenders. But in a music related connection I did go to school with Chris Doveton whose daughters make up one-third of the superb band the Tuts and one half of the rather excellent Colour Me Wednesday. The Tuts have just completed a successful European Tour in support of Kate Nash and Colour Me Wednesday have been promoting their excellent first album ‘I Thought It Was Morning’ which came out in July. If you haven’t checked out the Tuts and Colour Me Wednesday yet you need to explain in no less than 500 words why you haven’t. if you don’t then I will have to arrange for Mrs Goddard to turn you upside down and use you as a mop! The song that I have chosen to support the trivia element of this post is Adams Ant’s “Apollo 9” which was released in 1984, some 15 years after the launch of the rocket of the same name. 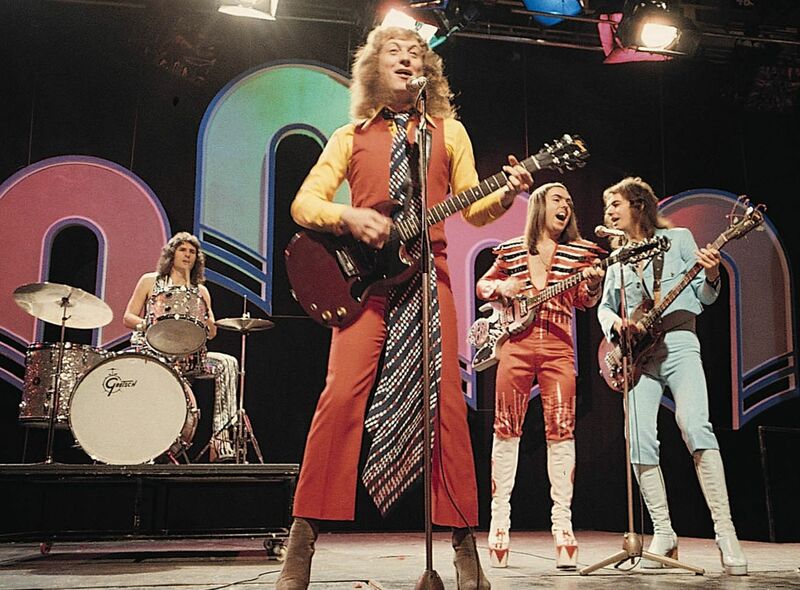 Is it possible that Mrs Goddard was still polishing Macca’s floors when that launch took place in 1969? I have also decided to blatantly plug the Tuts and Colour Me Wednesday. Why would I do that I hear you ask? Simply because I can is my answer! Like many people of my generation I was sad to hear of the hard copy demise of the Dandy comic this week, although it is still available on-line. I tried a few outlets today but was unable to get myself a copy of that final edition which has an appearance from Paul McCartney. So if anyone has a spare one let me know, I’d be happy to pay for it. 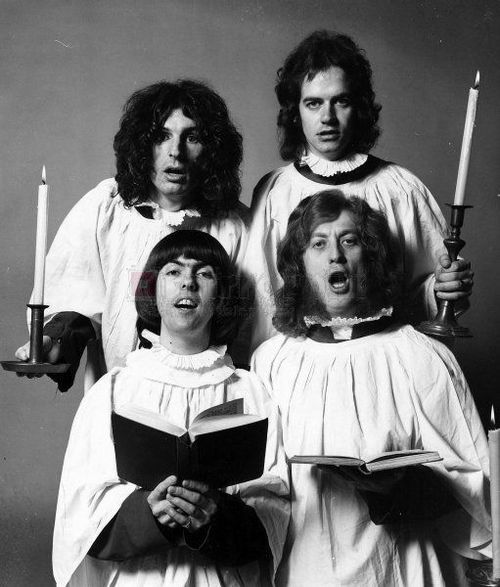 Now as this is a music blog I need to find a couple of Dandy appropriate songs, so here goes. 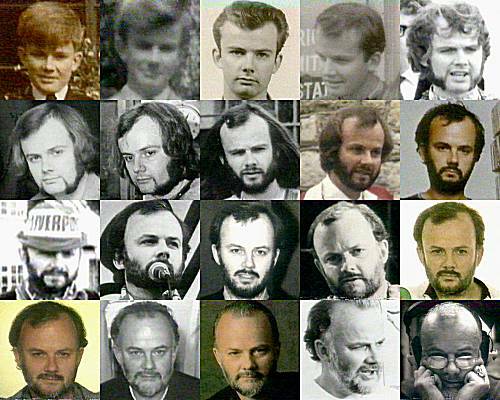 At last work has started on cataloging the music collection of the late, great John Peel. 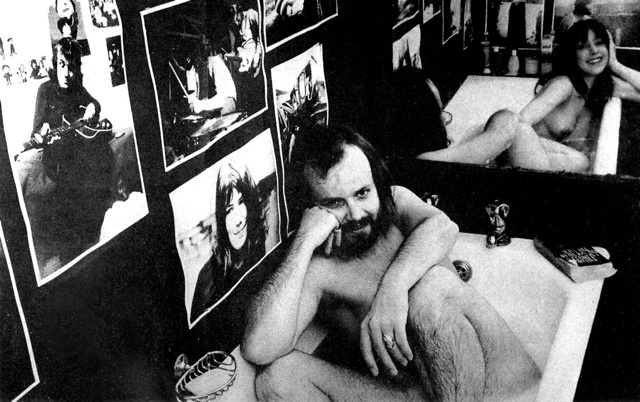 A project called The Space at the John Peel Centre in Stowmarket is aiming to recreate his library and home studio. Details of his 25,000 strong vinyl album collection is being put on-line at the rate of 100 per week in alphabetical order. 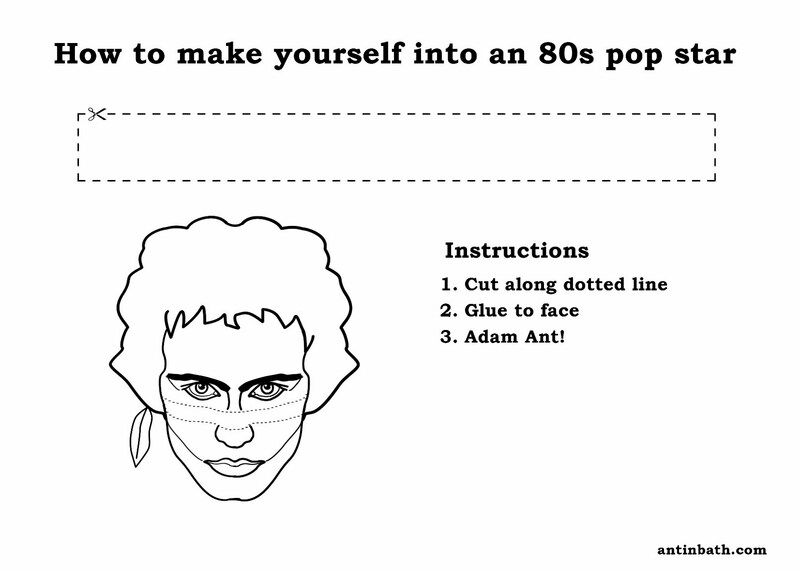 This has already begun and includes Adam and the Ants and Abba. The website does not allow you play the music but it will give links to places where you will be able to listen to it. Along with the album covers even Peel’s index cards have been digitized for the project which benefits from Arts Council funding. I am looking forward to watching it grow on-line, although one worrying point is that Arts Council funding only runs until October. By this time it is hoped to have at least 2,600 album details on-line. 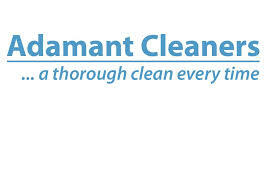 Click here to check out the rather excellent site. 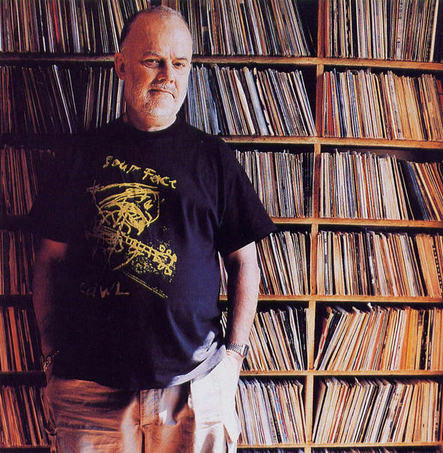 A few years ago I considered the idea of contacting John Peel and possibly Elton John (who also has a very large music collection) with a view to offering my services as organiser and curator of their music collections. I had a vision that this would also include building a database for the collection. So if you’re reading this Elton please feel free to get in touch. I will be in the crowd when you play the Royal Harrogate Showground next month! what song should I choose to celebrate such a momentous piece of Peel news? Surely there is only one option right? 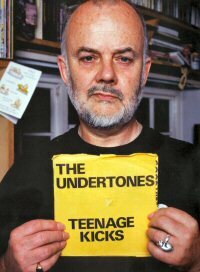 yes John Peel’s favourite song ever; “Teenage Kicks” by the Undertones. “Double Dutch” – Malcolm McLaren – This song annoys many people I know, but I love it! “Madame Butterfly” – Malcolm McLaren – I don’t like opera so why do I like this? Is it that time again already? Wow here we are on 12th March just a few days away from those nasty old Ides Of March. More of the Ides in a later post….. if I can be bothered, but either way just beware of them ok? Before we get down to business the regular readers among you may recall that the last time this blog included a fart clip the viewing figures went sky high, so here’s another one! This is a fart that disrupts a Council Meeting in the US. Click here to see it and I dare you, no I double dare you not to laugh! Chuck's need to pee wasn't going to stop him finishing the song. He just crossed his legs and held on to his ding a ling! Axe Hero or Fashion Victim - you choose! On this day in 1981 in another monumental piece of hype from Talcy Malcy himself (that’ll be Malcolm McLaren then) Bow Wow Wow were forced to cancel the first dates of a UK tour. The reason for the cancellation was that singer Annabella Lwin aged just 15 would have been guilty of truancy according to the Greater London Council. Incidentally McLaren was the bands manager. 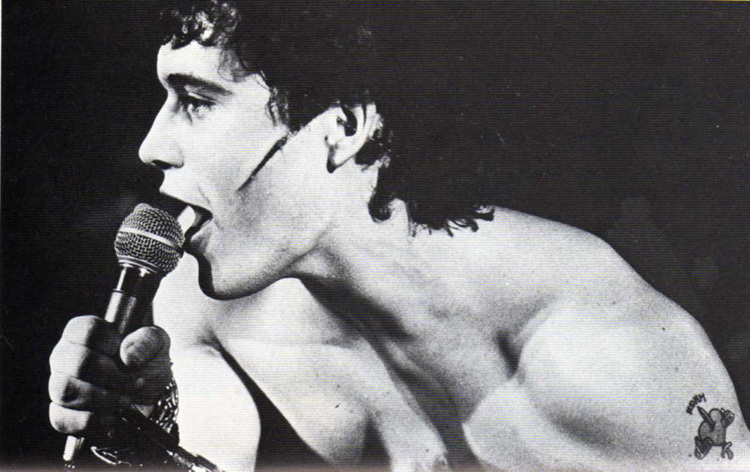 Bow Wow Wow were formed after Malcolm began to manage the original Adam And The Ants. He sacked Mr Ant and then brought in Annabella Lwin as the singer. Adam was quite adamant (and Adam Ant) that it did him no harm in the long run though. Lwin’s birth name was Myint Myint Aye, which apparently means High High Cool in Burmese, personally I would have used that as my stage name! here they are with a live rendition of “C30, C60, C90, Go“. Note the Adams & the Ants style Burundi drum beat. Annabella wondered what on earth she was going to do now that the bands clothing budget had run out! oh come on you weren't hoping for a Rick pic were you? I must say I’m somewhat surprised that the West Side Story soundtrack album made it into the top ten songs of the century, I mean it’s a whole bloody album! If you want to see the whole list just click here.